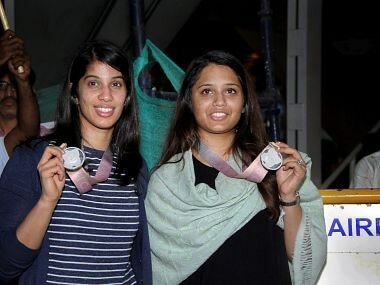 Jakarta: India were assured of three medals in squash competition of the 18th Asian Games with Saurav Ghosal, Joshna Chinappa and Dipika Pallikal Karthik advancing to the semifinals of their respective singles events. 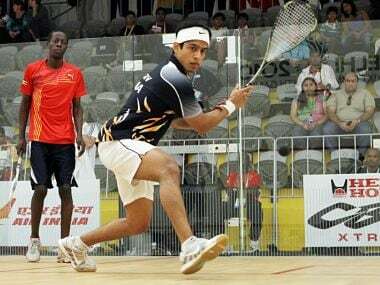 As expected in terms of seeding, top seed Saurav beat compatriot Harinder Pal Sandhu in four games 9-11, 11-7, 11-7, 11-7 in the men's singles quarterfinal before Dipika recorded an easy 11-5, 11-6, 11-8 win over Japanese Kobayashi Misaki in women's singles. Joshna's was the last scheduled among the Indians and she had a fight in hand against Hong Kong's Chan Ho Ling. 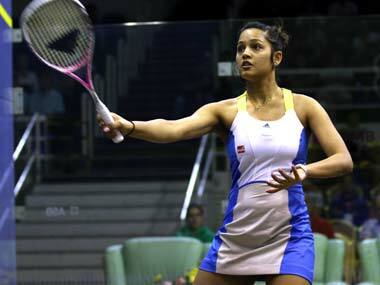 Joshna won 11-5,12-10, 5-11, 12-10 to be assured of her first medal in the Asian Games in singles event. This was India's best performance in singles competition in an Asian Games, bettering the two medals won in Incheon four years ago when Saurav secured a silver and Dipika claimed a bronze. 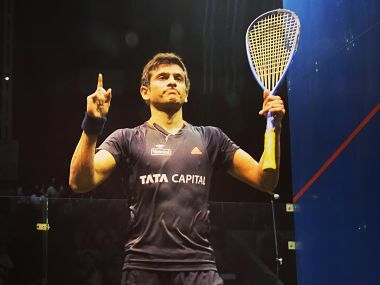 Winning the first game with a touch of class, Sandhu brought memories of the Mumbai Nationals four years ago when he had beaten Saurav for the title. But the top seed this time was not the one to let things drift, as he strongly came back to take the next three games with identical scores. 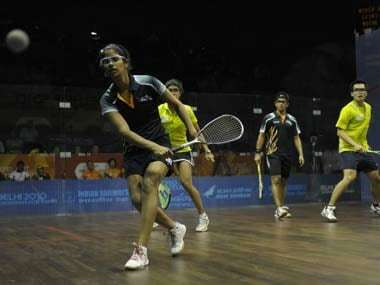 "It was top quality squash with both players stretched to the limits," said national coach Cyrus Poncha, who is with the team. Dipika too was in fine touch and aggressive as she downed Kobayashi Misaki in straight games for a place in the semifinal. She faces Nicol David in the semifinals. In the other match, Joshna started off well but Chan proved to be a fighter, putting pressure on the Indian. This showed in the third game which Joshna conceded with a flurry of unforced errors. In the decider, the Indian raced to a 7-4 lead but Chan caught up. Joshna missed a match point with a shot into the tin but ensured victory over extra points to ensure a personal landmark.